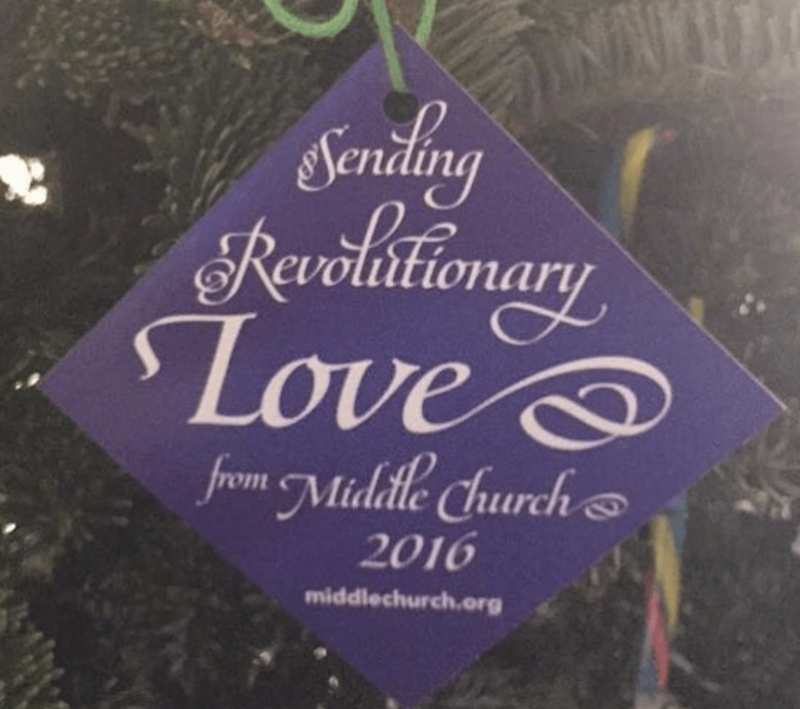 In the last year, I have become a member of Middle Collegiate Church. I have done this despite the fact that I identify as a Jewish person, albeit one who was not bat mitzvahed, never learned Hebrew, has a gentile mother who only half-converted, and admires Jesus and both Marys as profound practitioners of radical receptivity. Being Jewish feels as intrinsic to my being as eyes that change color and intellectual impatience, but I feel no more comfortable in synagogue, where I’m generally tolerated rather than accepted, as I do in the Catholic and Unitarian churches and Quaker meeting houses and Buddhist temples and ashrams that I’ve frequented in my un-abiding metaphysical thirst. 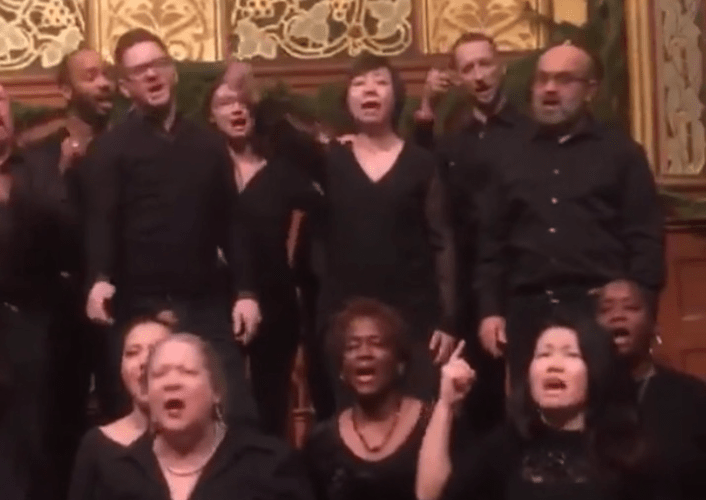 My whole life, I have longed for a spiritual collective that has not felt like a cult and Middle preserves everything uplifting about religion while eschewing all of its exclusionary toxicity. It gives me strength when nothing else does, features beautiful words and beautiful music, boasts a minster who is brilliant and transparent, and a congregation comprised of every possible gender and sexual identification, ethnicity, class, occupation; our only commonality is a wholly and holy positive intent. This is a church in the purest, most unifying sense of that term, and I attend Sunday services whenever I am not working. Sadly, that’s not very often, but I was able to go yesterday for the first time since returning from Cape Cod. The timing was not coincidental. If there’s ever been a moment in which I need extra doses of divine and human compassion it is now. We all do. I always do at this church, I began weeping as soon as the first hymn was sung, and was still weeping as I walked down the street after the service. I cry because I feel the good will and hope, and it emboldens me to experience everything else I hold bay–the fear and anger about our murderously corrupt, corporatized government; the disappointment and distrust that hunches my shoulders and sharpens my fangs. My tears make me realize we need to cry so much more than we do, if only to break open everything shut and rusted. As a good friend always reminds me, the cure for everything is salt water. I pray for a day when our soft hearts will be the only shields we need.